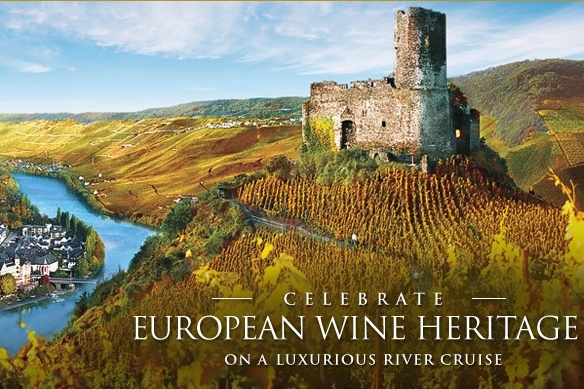 As the world's top-rated river cruise line according to Cruise Critic editors and readers, Uniworld delivers unrivaled luxury, impeccable attention to detail, unmatched amenities and first-class personalized service aboard our boutique river cruises in Europe. 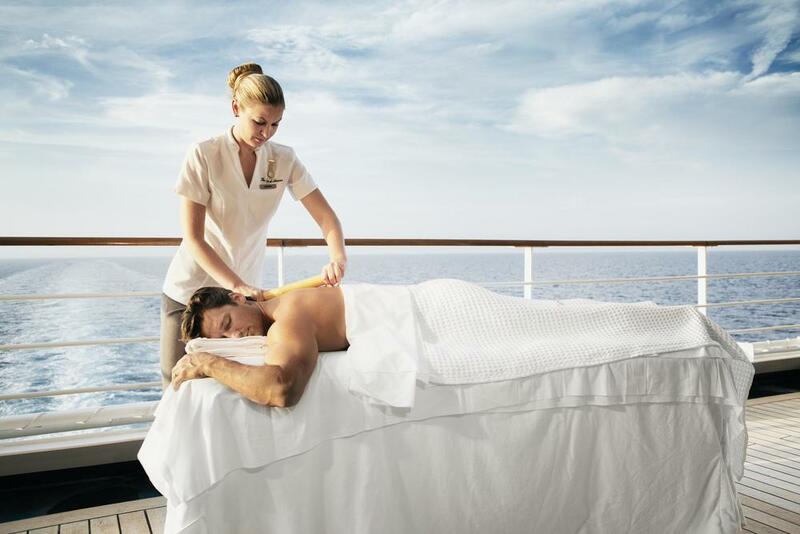 Plus, ALL-INCLUSIVE European cruises always include: all gratuities; scheduled transfers; in-suite butler service; all dining & unlimited beverages onboard; personalized, hosted shore excursions; fitness center with exercise classes onboard; bicycles & Nordic walking sticks for use onshore; and high-speed Wi-Fi. 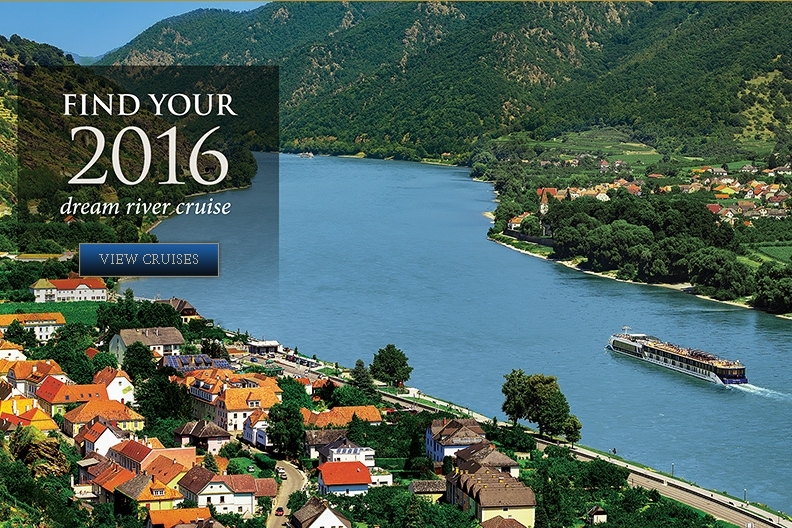 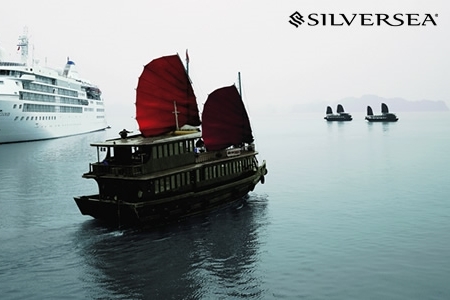 Uniworld offers ALL-INCLUSIVE itineraries in Europe, as well as voyages in Russia, India, China, Vietnam, Cambodia, and Egypt—a total of 22 rivers in 26 countries worldwide.